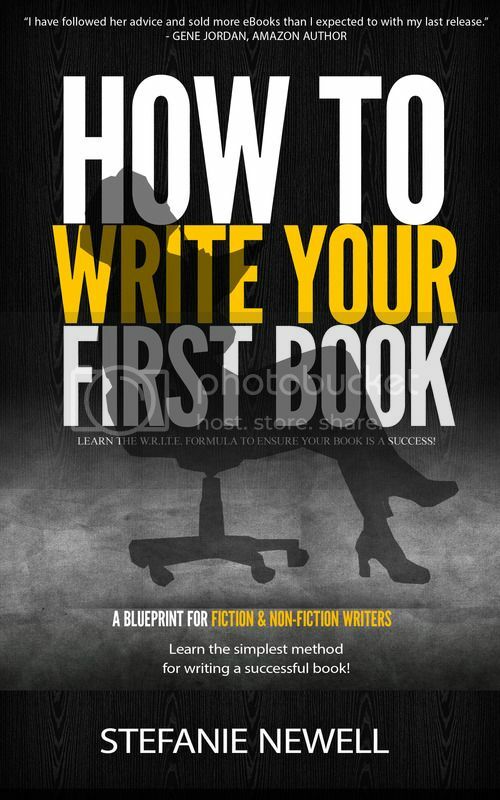 Writing a book, both fiction and non-fiction, is a big task in itself. Some writers think that all their hard work is over once they write the concluding lines of their books. But this is not true. This is actually where the real work begins. This article will explore ways that writers can multiply their book’s exposure by using media events for book promotion. 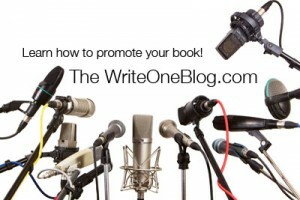 What Exactly Are Media Events For Book Promotion? Media events can be deemed any event that attracts attention from the news media. This would include book signings, television appearances, and radio interviews to name a few. 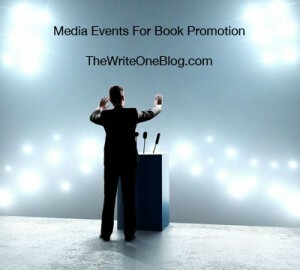 Why Are Media Events For Book Promotion Important For Authors? Depending on how you are published, you can either plan media events for book promotion along with your publishing company or plan to do it alone. Media events require strategy but if done correctly it allows you to take advantage of lots of exposure. Being featured on a national morning show will do little good if you haven’t prepared yourself for the exposure such a feature will bring. Let’s face it, writers are well versed in the art of writing, but book promotion is a whole new playing field. Here are some tips that will help you rock your media event! These tips will help you to successfully arrange media events for book promotion and garner you even more press! Be able to sell your book! Once you’ve secured a spot for your media event, know your book! Consider what you want the media and your audience to take away from your appearance. Determine how your book conveys that message. Most of all be in the moment, in charge of your words and prepared. Make sure you are prepared for the traffic your website can receive from a television or radio interview. 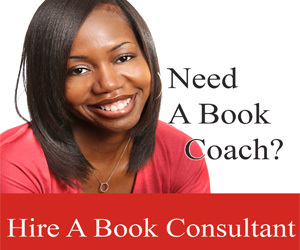 Have your website updated with the who, what, where, when, and whys of your book. – How well did I market my media event? And for how long? – How big is my current audience? – What kind of exposure does this media event usually bring? – If I have books left over, will I be able to sale the books at future events? It’s important to identify your book’s demographic. You need to be where they are in order to promote your media event! The more attention you garner around your event, the more people there are to support. And for this reason some writers hire a publicist or social media expert for performing such a task. If you go this route, advise your publicist what to share with the media just before the book event. Together work with them and your social media strategist to create buzz. Utilize social media sites like Facebook, Twitter and Pinterest. This will draw in more attendees, viewers, and/or listeners to your media events. Don’t you dare put your media kit to the side! Create a new press release highlighting your event and make it available on your website. Additionally, you can forward the press release to the media and share the success your event had. Use your current event to provide you momentum. If done properly, the media will start to reach out to you. If your media event is a television or radio appearance, ask the station for a copy of the audio or video. 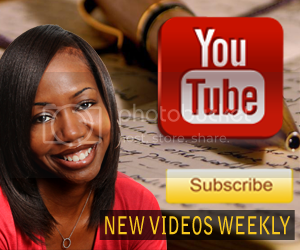 Use the footage to further promote your book on social media. If it’s a book signing you arranged on your own, take pictures and video and use that footage later to further promote. If you’ve been a reader of my blog long enough, then you know I’m all about networking. I believe in building communities, where writers help each other promote. If you’ve nurtured mutually beneficial relationships; your friends, family and peers will gladly share your media events for book promotion. Ask them to go online to promote! Social networking sites are the best, especially Twitter. Tweets and retweets in response to your media event can be a great way to promote the launch of your book. I’ve provided a few tips to get you started. But to get good response to media events for book promotion – promote promote promote! 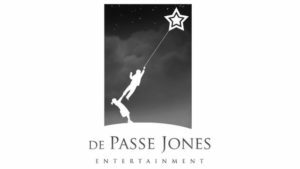 Do you have a media event coming up? How are you preparing for it? Please share in the comment section below. NEXT: Free Book Promotion Ideas – Learn Ways To Garner Free Book Promotion! Free Book Promotion Ideas – Learn Ways To Garner Free Book Promotion!